Previously in “The Journey, Not the Destination” I shared some of the insights I gained while walking the Tankwa Camino: 256km over 10 days through the Karoo desert. There was a lot of time to reflect; particularly on how you were walking the distance. I spent many hours watching my feet take another step. 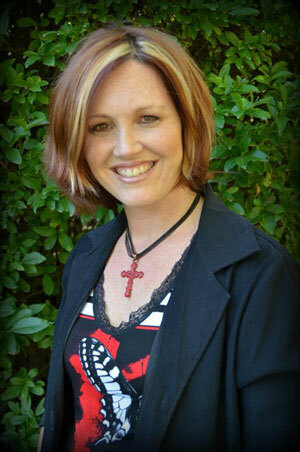 It made me reflect on how I walk life, my own journey with the Lord. 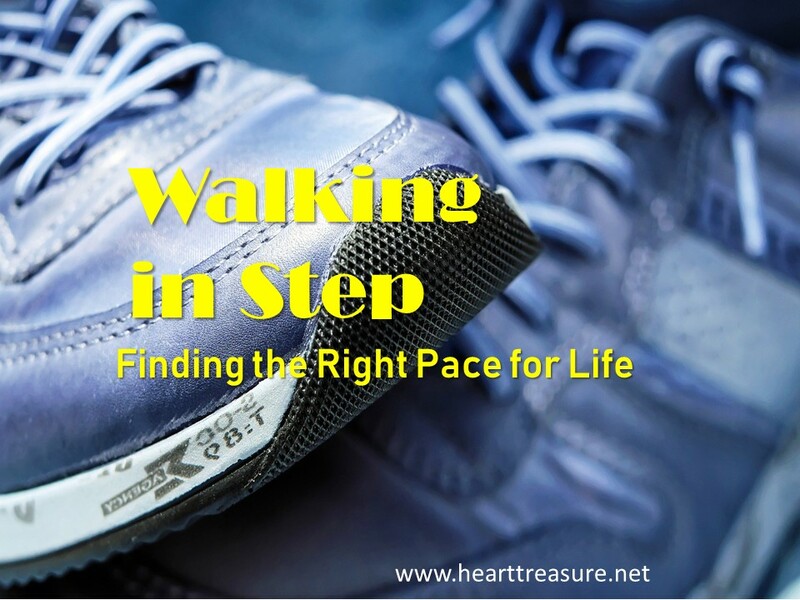 The Holy Spirit knows exactly what pace is appropriate for you. Don’t lag, or fall behind, by focusing on what the Holy Spirit revealed or did for you in the past. The Holy Spirit does not hang around in yesterday, He is very much involved in the moment or day you are in, be diligent in following Him on a daily basis. It means that we live each day: “Today” in the power of the Holy Spirit. 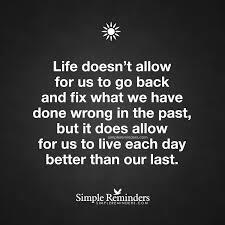 Not in yesterday, or tomorrow, but today because God wants us to live each day to the full without worrying or concern. We do this by seeking His kingdom first, making Him a priority in our lives on a daily basis. Each day is a decision to walk with the Spirit. Keeping in step is not about living in the future. So often we live for that which we hope for: “One day…” We look to the day when our prayer will be answered, our ship comes in, we are finally happy etc. In the process of living for “one day…” we fail to live IN the days we are in now. We become more focused on what will come, rather than where we are now, with God, in our journey. Living with God in the present day, keeping in step with the Holy Spirit on a daily basis, is learning to live each day in the will of God. Don’t run ahead of the Holy Spirit. 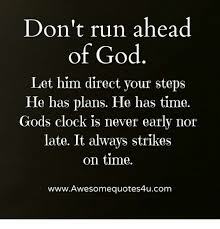 Await His timing, stay in step. Running ahead, is trying to bring your timetable to your life, rather than God’s timing, which is perfect. The problem is that we run ahead without realizing it. Mary and Joseph went ahead without Jesus and didn’t even realise it for three days. (Luke 2:44) We too, if we are not vigilant over our hearts, can in our impatience, run ahead of the Holy Spirit. Abraham and Sarah ran ahead when they decided to let Abraham sleep with Hagar, giving birth to Ishmael, the sad consequence being that it brought trouble to their household and those two nations were forever enemies. Charles R. Swindoll said: “Impatience allows the enthusiasm of the flesh to eclipse the work of the Spirit.” God not only has a divine will, He also has an eternal timetable. Just as the apostle Paul reminded Christians that in “the fullness of time” God sent His Son (Gal. 4:4) and “in due time Christ died for the ungodly” (Rom. 5:6), so God has a schedule for everything in our lives as well. Will we submit to God’s timing and focus on living in today? God does, at times, give us visions about the future (like he did with Joseph who saw his brothers bowing before him), but often we try and bring them to a reality in our lives straight away (Joseph told his brothers and boasted about the future) instead of allowing God to make it happen, at its appointed time (40 years later). It is one thing believing God’s promises and another submitting to His timing. 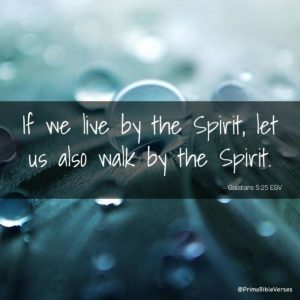 Walking with the Spirit implies a daily decision to walk with Him, at His pace, which will be the best pace for our lives. It will keep us 100% in the will of God for our lives. Father thank you for sending the Holy Spirit to be my daily life coach, teaching me the rhythms of His grace and empowering me to live each day. Help me not to live in the past, based on what the Holy Spirit taught me yesterday, but each day to seek out a fresh revelation from the Holy Spirit. Help me to be attentive by reading the Word each day and listening to what He has to say to me. Help me to make it a priority for each day. Help me not to be so focused on the future, that I am not mindful of what the Holy Spirit reveals to me each day. Help me to pay attention and submit to your timing in my life.